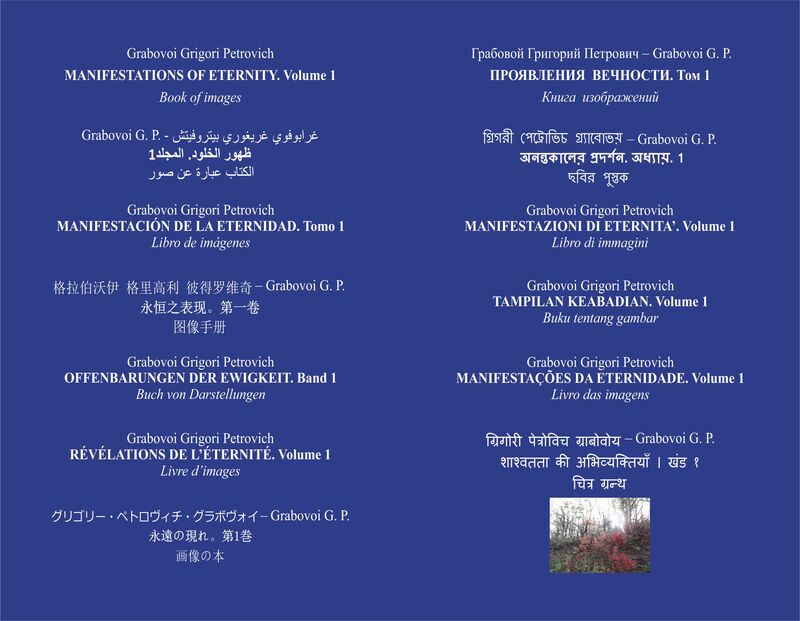 The pictures in the books are created by Grigori Grabovoi on the basis of his drawings containing different ways of connection with the life of eternity, and photos made by Grigori Grabovoi with application of his clairvoyance in the choice of camera angles, fixing the fields of eternity, with use of the computer processing accelerating the eternity investigation. 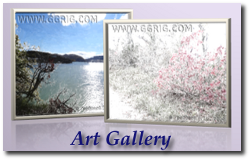 These images are unique works of art expressed in brilliant colours and forms. On the whole the location of the paintings in the books allows you to experience a unified conception of knowledge that leads the person looking at them to the state of eternal life, which is a fact of eternal life, during which the methods ensuring the realization of the further eternal life are quickly perceived and studied. 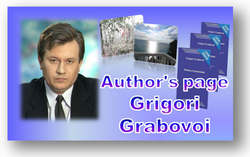 Each image shows the author’s style of Grigori Grabovoi, characterized by deep penetration into the essence of the world, which allows to teach to live forever. When viewing the paintings the sense of delight is created, and also of freedom and inner joy for secure eternal future, which goes to the perception with the knowledge of the specific technologies to achieve this future. 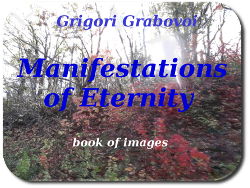 Images represented in the book were produced by Grigori Grabovoi in the places of the most intense representations of eternity. Such places are present everywhere and people should look for them to perceive the state of eternal life. The book teaches the reader how to find such places by following the intrinsic logic of cognition represented in the images. By viewing the images, you perceive the result of a certain method of getting in touch with eternity and finding eternity in the actual world and you understand that it is possible to do. The light wave of eternity can also be dynamic, in which case it can manifest itself for spiritual vision as light impulses and white lines. The perception of eternal character of spirit, mind, soul and body brings natural harmony to your health and the events that take place. When you look at the images presented in the book, you can imagine yourself or another person who you would like to help in the places shown or you can imagine touching the eternity manifested in the images with your hand. Such experience lets you feel that the whole world consists of eternal matter and being in the state of eternity by using the images will provide deeper understanding of the world’s eternity to provide eternal life for everyone. The other videos you can see here .